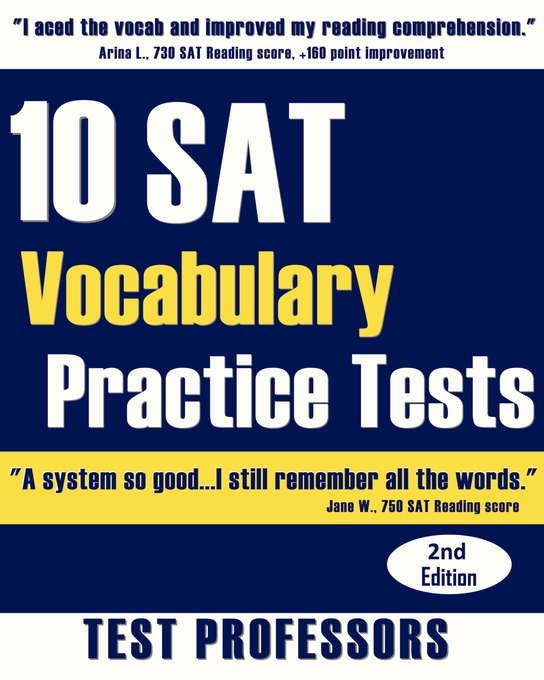 Created by a Harvard-educated teacher, this comprehensive vocabulary building system allows students to learn the most-frequently appearing vocabulary words on the ACT, SAT, SSAT, and TOEFL. 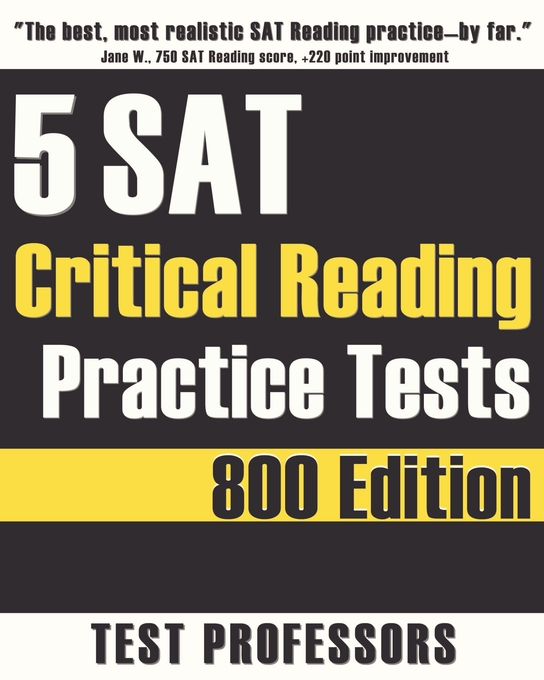 Level 1 features the core vocabulary for reading comprehension passages, main idea questions, primary purpose questions, author's attitude questions, and literal comprehension questions. 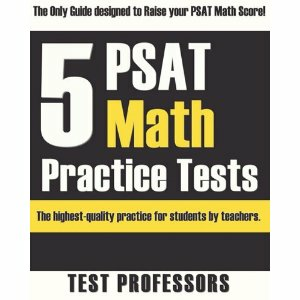 As it has already done for thousands of students in the classroom, this book will help you raise your entrance exam scores. "Fantastic!...The reason I'm an Ivy-Leaguer." 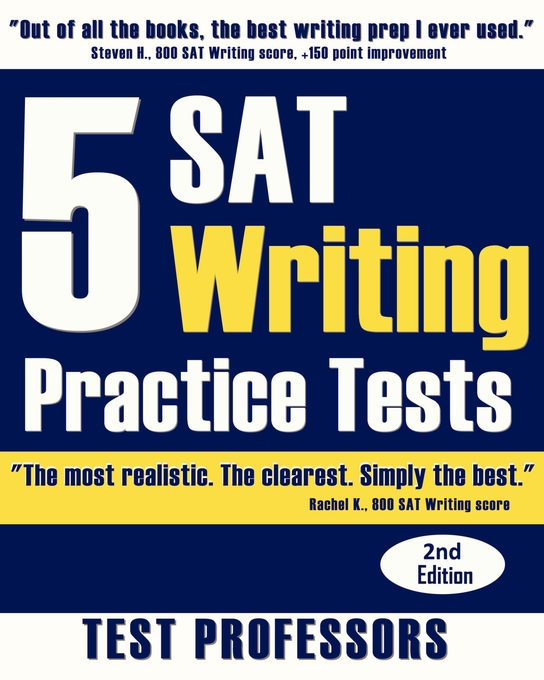 "Helped get me into my dream high school and dream college."